UPDATE: Nathan Haynes has been located and is safe as of 10:39 a.m. Thursday, Sept. 13. 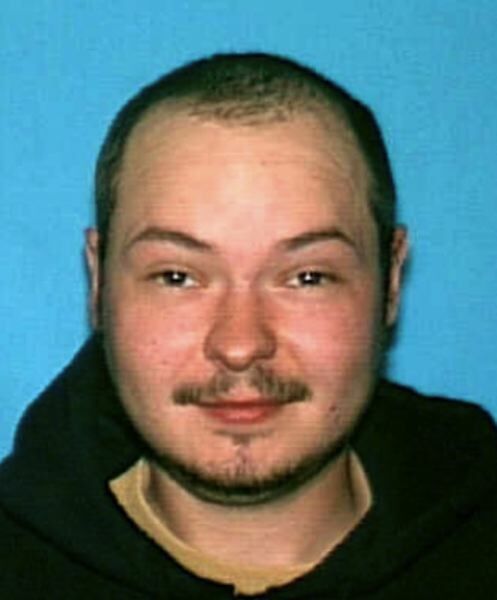 The Clackamas County Sheriff's Office launched a search for Haynes, 35, of Maine, who was last seen Monday, Sept. 10, near Lolo Pass Road north of Highway 26 in Zigzag. As the search began, Haynes was reportedly on foot and possibly experiencing a mental health crisis. His reasons for being on Mount Hood are unknown.